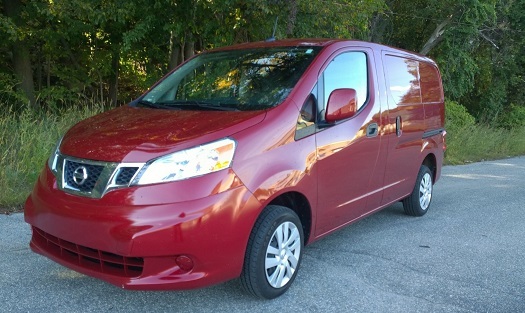 The 2014 Nissan NV200 is a compact cargo van with ample room for cargo combined with a small footprint that makes it ideal for city use. The NV200 takes care of the first problem with an extra portion of mirror built-in to cover the blind spot, and it does so perfectly. You can actually watch a car drive out of your regular range of vision and then instantly appear in that mirror so you won’t end up hitting each other. And in some magical wizardry of engineering, driving and parking this cargo van is just like driving and parking a minivan. It fit neatly even into small, tight spaces and was maneuverable enough that it didn’t require ten adjustments of the wheel to parallel park. It’s also slim enough that in those situations where double-parking is the norm, it’s narrow enough not to block an entire street. Loading and unloading cargo is also easy thanks to 40/60 split rear doors that open wide enough to allow complete access to the back of the van. Combine this with a very low deck and you’ve got the makings of an excellent small cargo vehicle, perfect for making delivers in urban areas. There’s 122.7 cubic feet of load space with the total vehicle length coming in at 186.2 inches all powered by a 131 horsepower 2.0-liter 4-cylinder engine. It’s got plenty of pep and despite being a cargo van, not a sports car, it got up to speed admirably and was easy to work into heavy highway traffic. Being a cargo van, you only get space for two passengers up front in what turned out to be very comfortable seats. On a long 2 hour drive through heavy rain at rush hour, it wasn’t taxing but actually comfortable. One small issue, however, is the lack of a passenger side armrest. You’ll find yourself fighting your passenger to keep your armrest in your control. 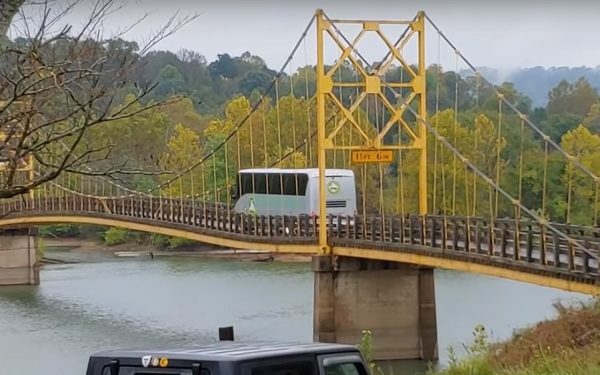 It’s also on the noisy side, due mostly to the fact that it’s a cargo van with bare metal walls once you get past the seating. They’re very utilitarian though, with lots of holes to mount storage boxes along with six floor-mounted cargo hooks for securing cargo. 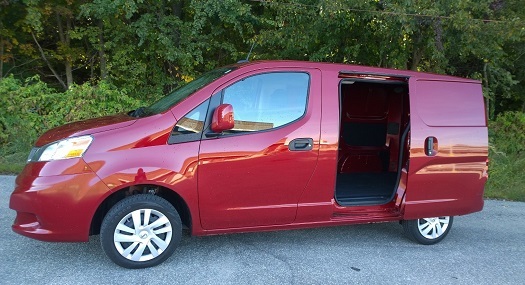 In addition to the rear doors, there are also sliding doors on either side of the NV200 making it even easier to access whatever you’re carrying in the back. 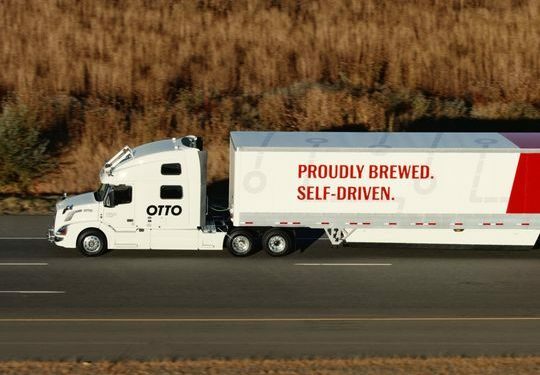 As someone who doesn’t generally haul cargo, I kept looking at this and thinking it would be great to have a configuration that would carry people, too. Unfortunately, unless you want to strap them down with some ratchet straps, this is only for cargo. If you want a similarly designed people carrier, then you need to be looking at the Ford Transit Connect. 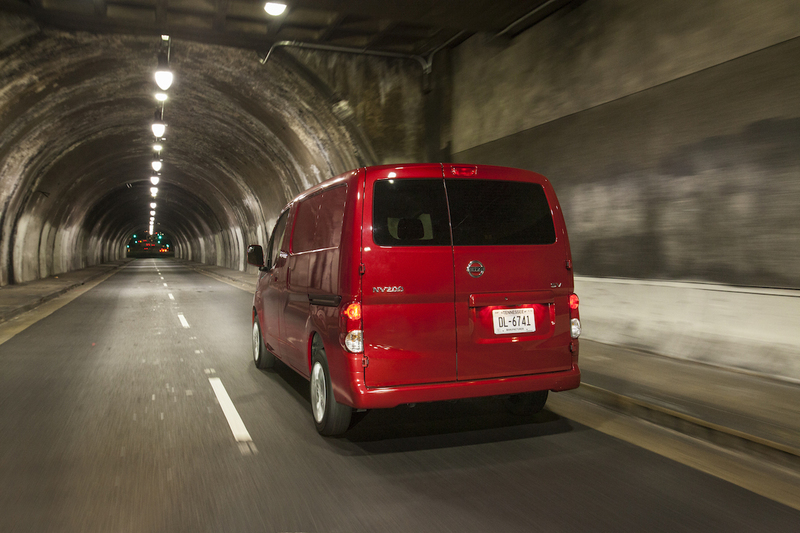 If cargo is your game, however, the NV200 is a solid choice. 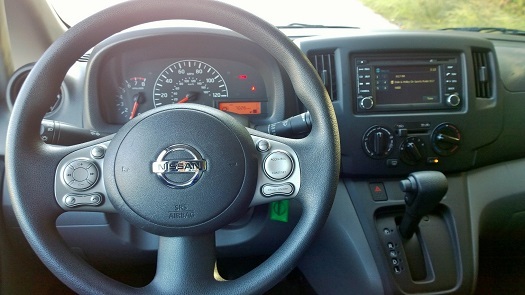 In addition to its ease of use in narrow spaces and ample room for cargo, there’s an available Technology Package that includes things like MP3 audio capability, NissanConnect with Navigation via a color touchscreen, rear-view monitor, and Bluetooth hands free phone and streaming audio. Fuel economy is good considering the vehicle’s size coming in at 24 city/25 highway. 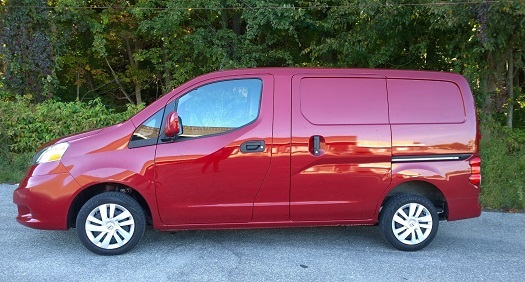 The 2014 NV200 Cargo van offers a solid option for those looking to carry cargo, especially in urban environments, and it does so for an affordable price. 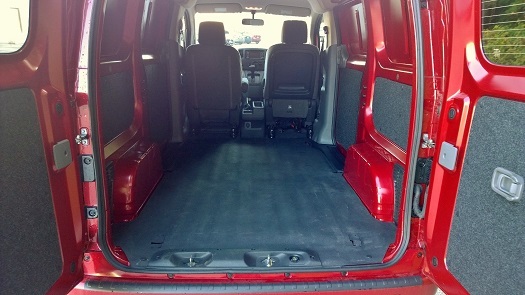 REVIEW: 2015 Ram Promaster City - Commercial Vans Are Good For Consumers Too?